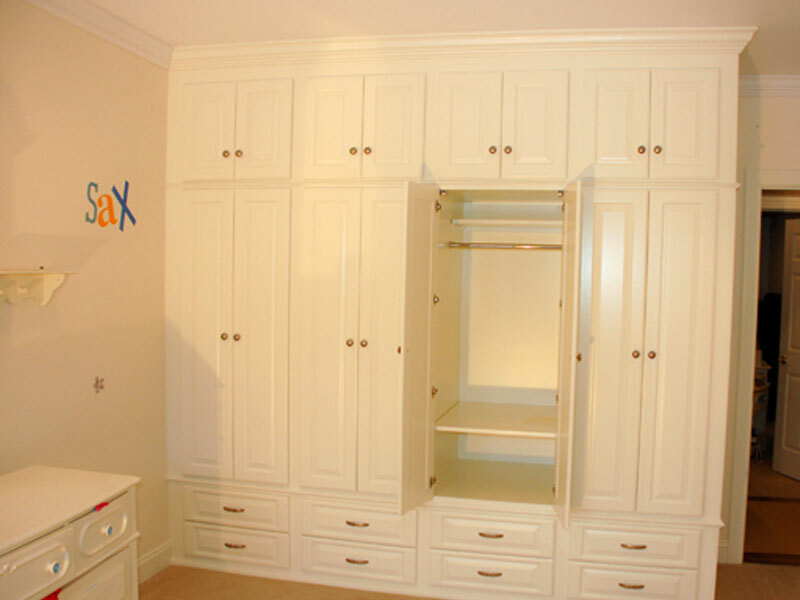 Keeping your kids rooms and playroom organized in style. 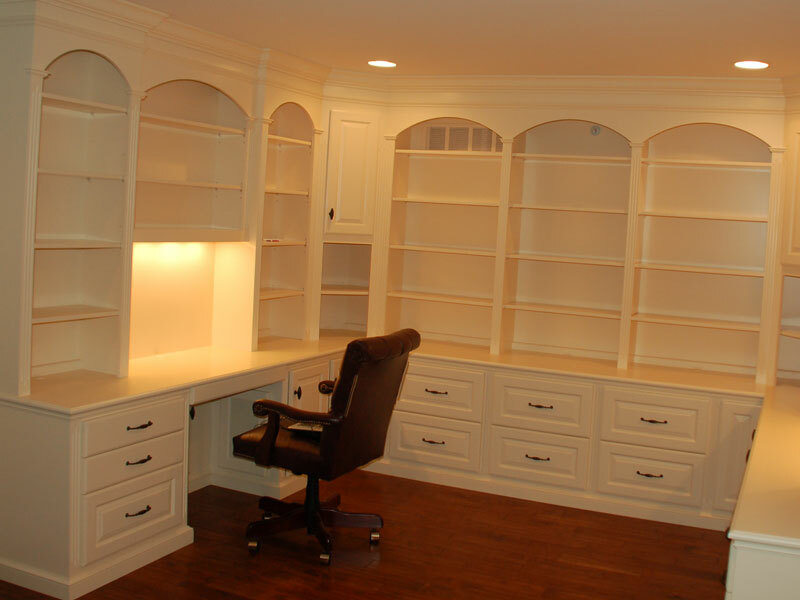 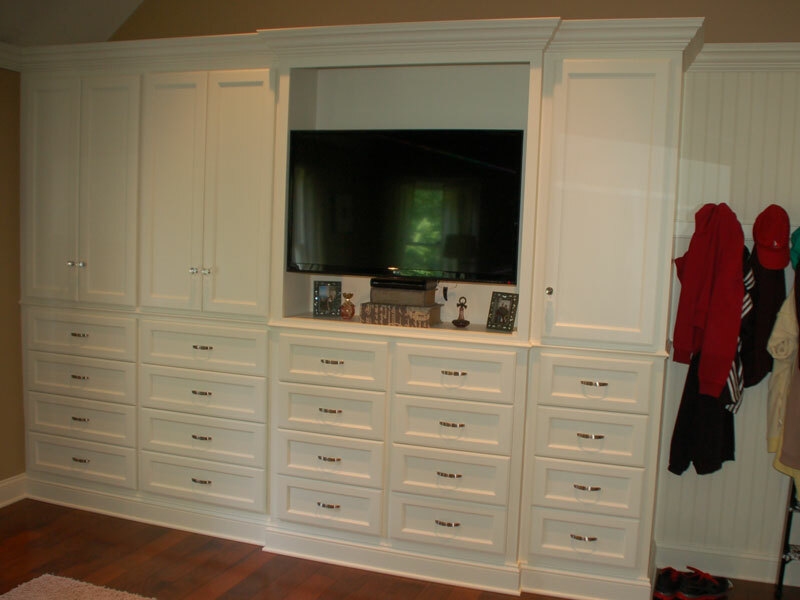 From mud rooms to a child’s playroom, you can design a cabinet to fit almost any need in your house. 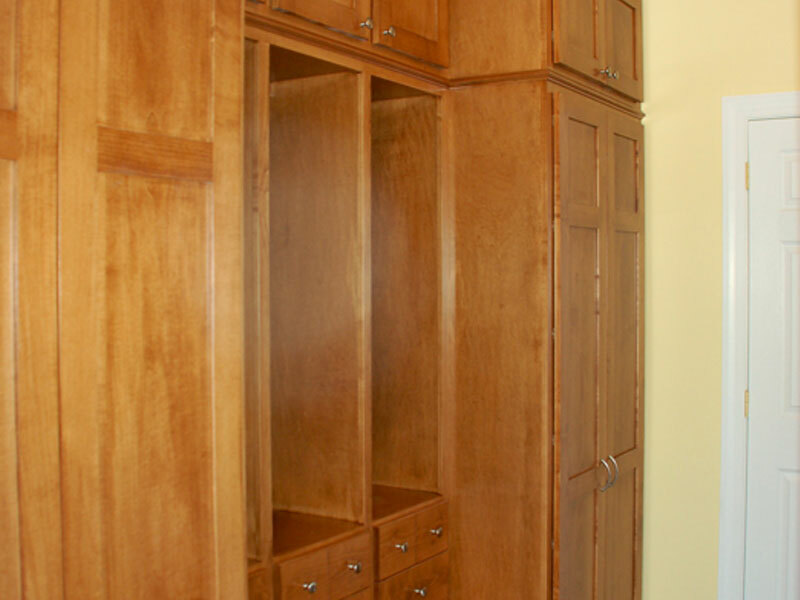 Whatever the need, we will work with you in designing a cabinet that is sure to be both practical in use and aesthetically pleasing in style.